Dwight Taylor, Sr. is a TEDx speaker, #1 Amazon Best-selling author, recipient of the Walmart "Community Playmaker" award, and Sacramento Kings Jr. NBA "Coach of the Year". As a Student Success Coach for students throughout the country, he has the amazing opportunity to coach student-leaders each and every day. 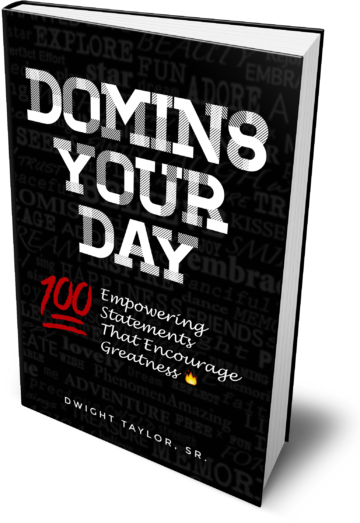 On his 35th birthday, Dwight released his first book “Domin8 Your Day: 100 Empowering Statements That Encourage Greatness”. 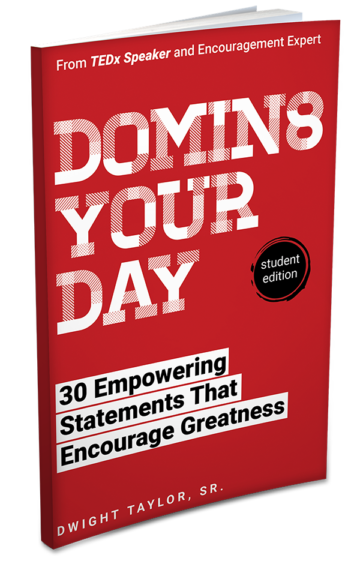 Whether giving motivational presentations in Australia and the Cayman Islands or standing in a DMV line in America, encouraging greatness with empowering statements is what Dwight does on a daily basis. He currently resides in Sacramento, CA with his beautiful family. 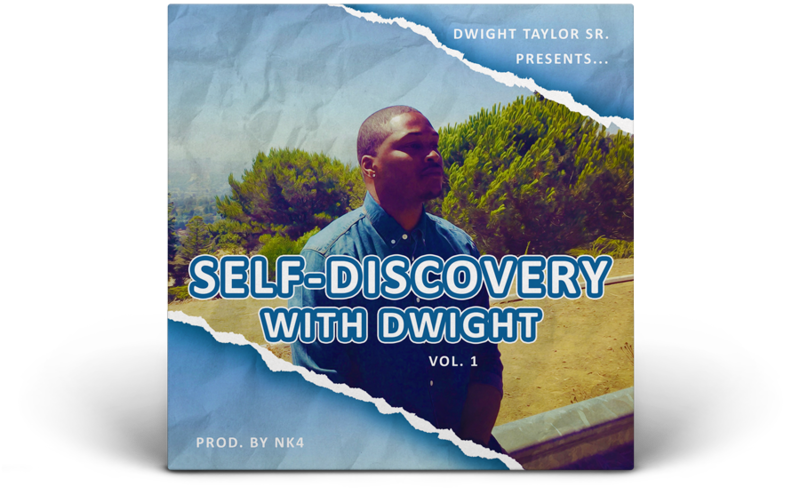 Dwight has been a big brother and mentor of mine since I was a freshman in high school. His passion to impact lives is second to none! He immediately connects with students, and they immediately know that he means what he says and he cares. I wholeheartedly recommend that Coach Taylor visit your school to empower your students. Dwight is one of the most positive people you will ever meet. Dwight is one of the most passionate men I have ever met. He excels at coaching young people because it is truly his passion. His drive is contagious and young people are becoming inspired. Interested in booking Dwight to speak for your event?